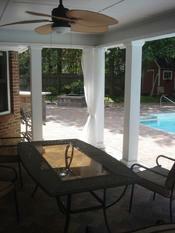 Take a look at the video below of a pool patio we built in Warner Robins. This outdoor living area included an open porch and an outdoor kitchen. The paver patio around this pool is made using Belgard pavers. The border that goes around the pool has an eased edge. We added anchors to the hardscape for the pool cover. 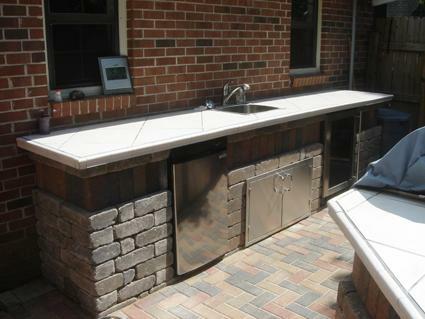 Notice the different pavers and patterns that were used to create this outdoor kitchen bar and outdoor cooking area. Today’s homeowners are looking for outdoor living environments that include multiple different living areas. Notice the distinct seating and cooking areas in the picture below. Contact us for a free consultation. 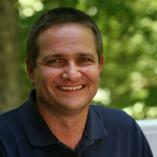 Call us at (478) 745 – 2000, email us or fill out the form below and we will quickly get in touch with you. 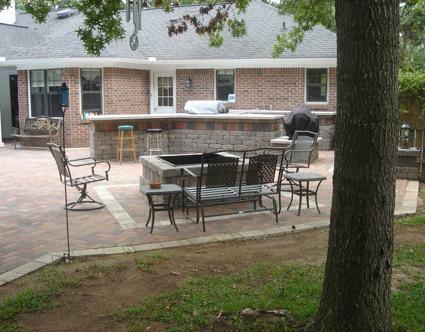 Archadeck of Central GA builds hardscapes for all your outdoor living areas. Below you’ll see a pool patio with a custom built fire pit. 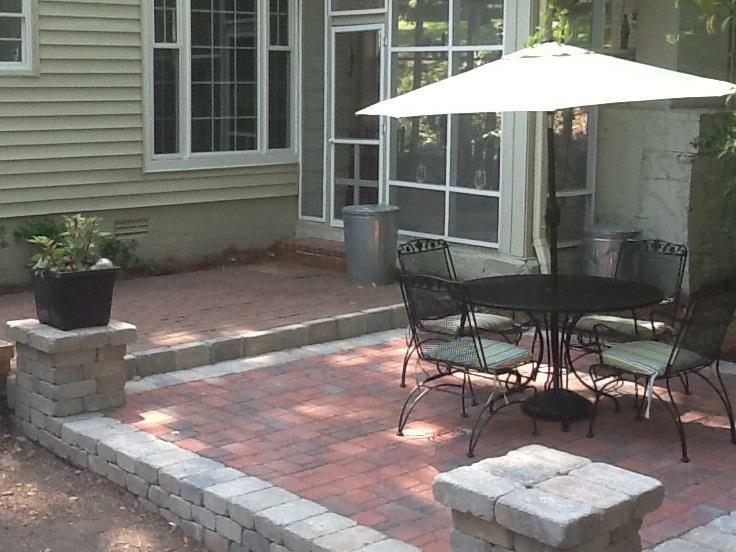 This patio in the Quail Run community in Warner Robins uses Belgard Holland Stone in Spice Blend. The open porch below is built over a Belgard hardscape paver patio. 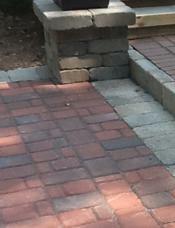 A professionally built hardscape will not have pavers that move over time. The patio you see below is in Belgard’s Cambridge Cobble 3 Piece Random pattern in the color Georgia Blend. Archadeck of Central GA can can create built-in features such as the pedestal you see below in Belgard’s Westin Wall collection in the color London Fog.